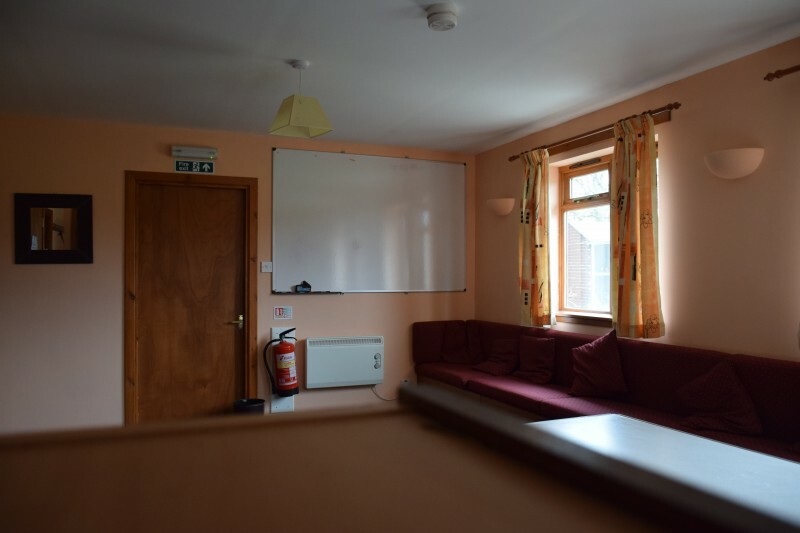 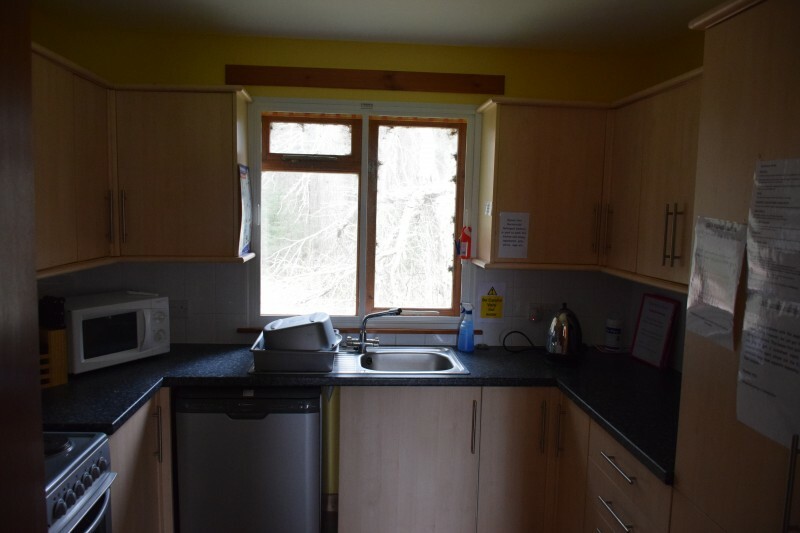 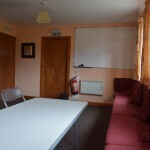 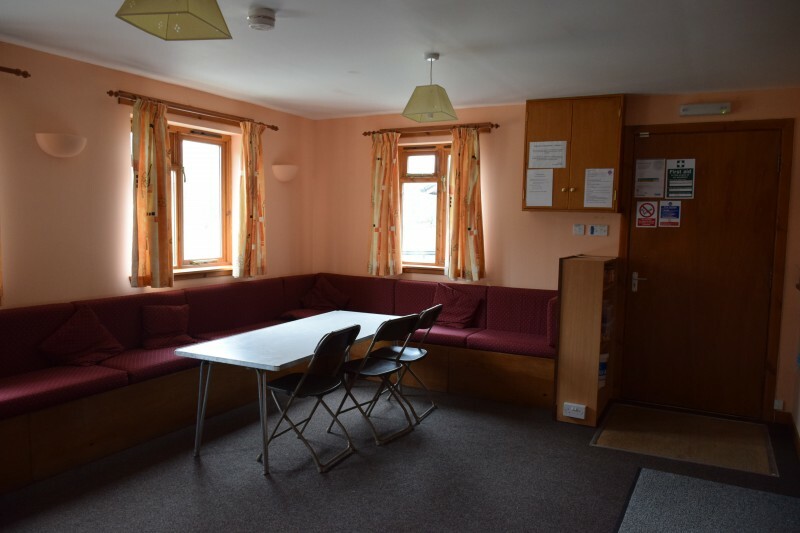 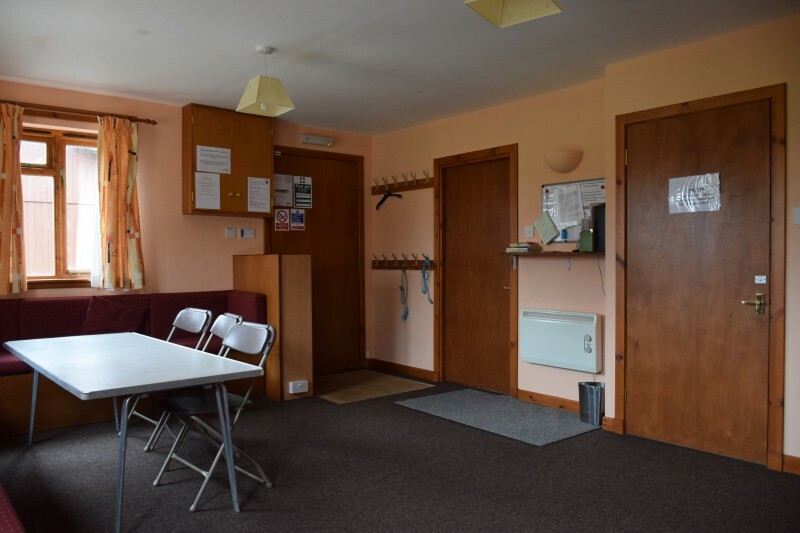 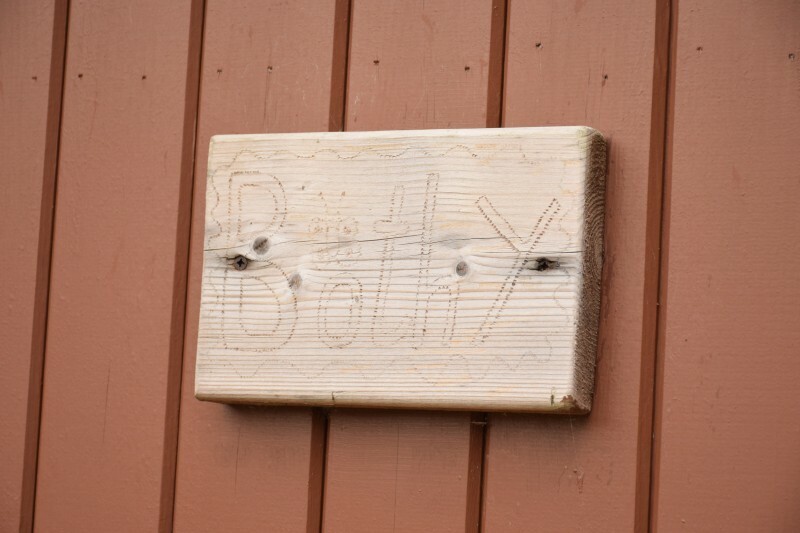 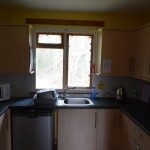 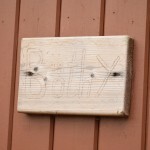 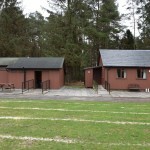 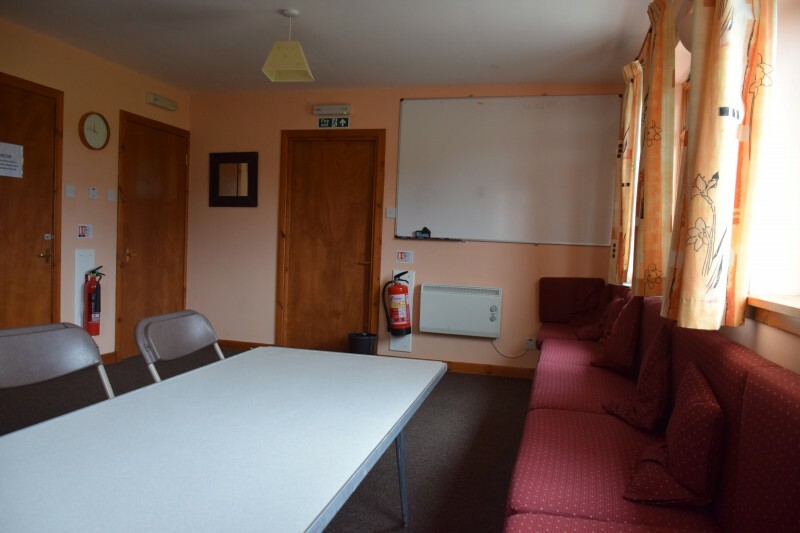 The Bothy can sleep up to 12 people and is equipped with facilities for those with disabilities. 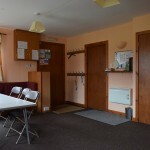 The Bothy can be used by all age groups ranging from Rainbows to Trefoil Guild. 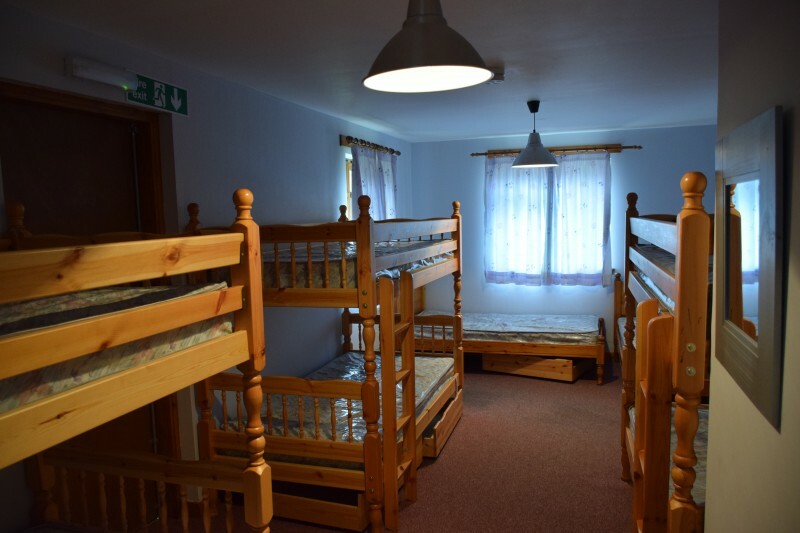 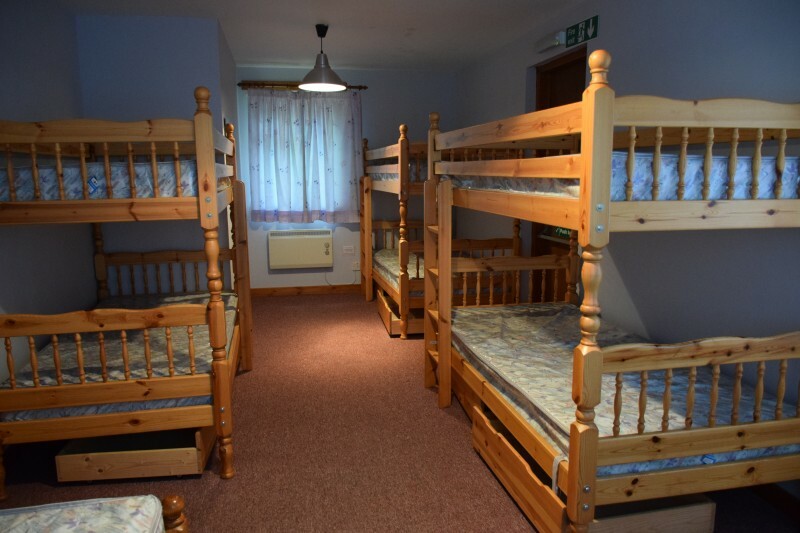 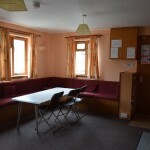 1 bedroom with 3 sets of bunks and 2 single beds and the seating in main room can be folded out into 4 beds. 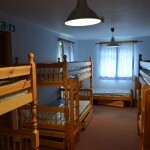 You must provide you own bedding (bottom sheet, sleeping bag, pillow & pillow case). 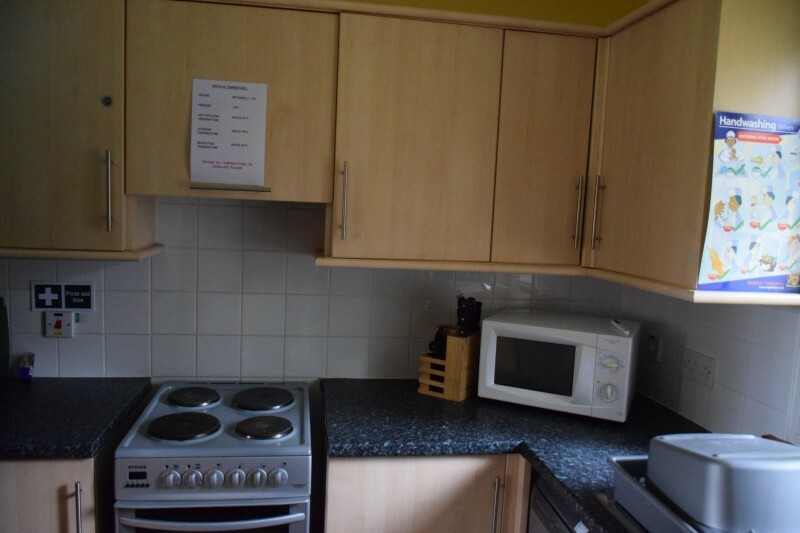 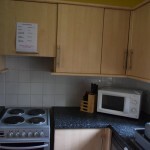 Kitchen equipped with electric cooker, toaster, kettle, fridge/freezer, microwave, dishwasher, crockery, cutlery and kitchen utensils. 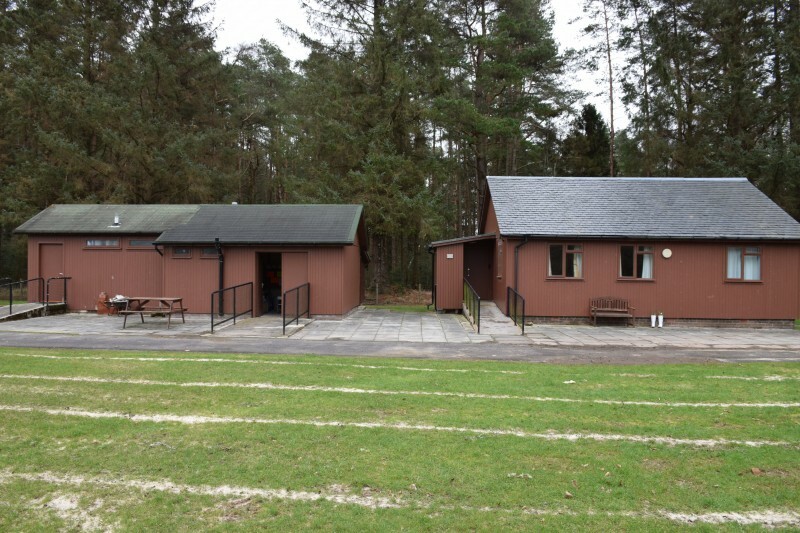 There are two toilets, one with disabled access and a wet room shower. 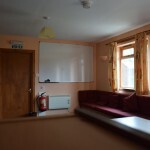 Electric panel heaters are in each room. 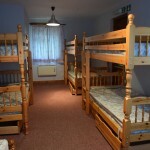 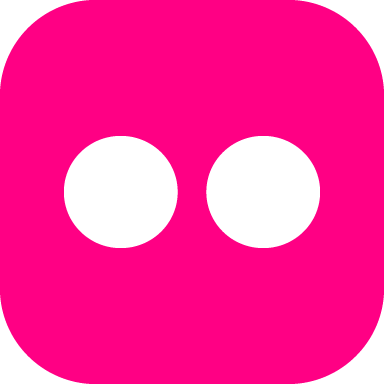 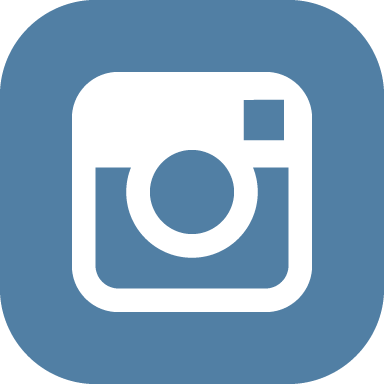 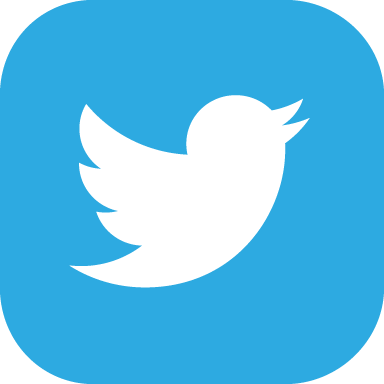 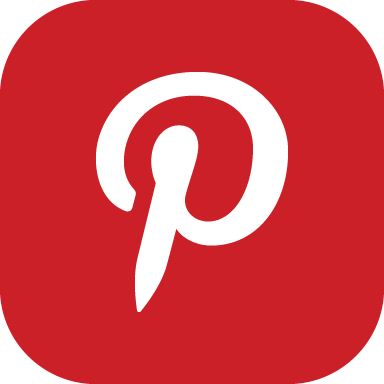 Prices may vary – but will cost no more than £60 per night to hire.